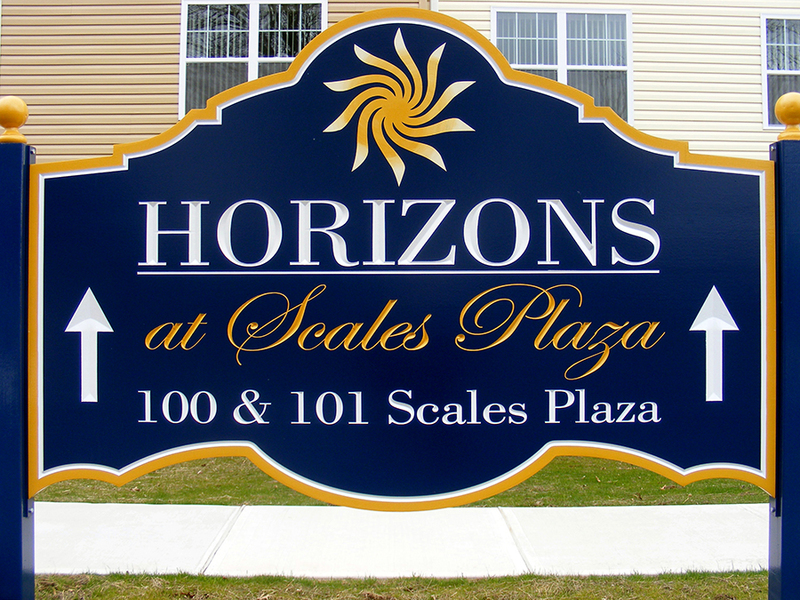 Our large 700 Square Foot One Bedroom Apartments and 1,050 Square Foot Two Bedroom Apartments are now available for occupancy. 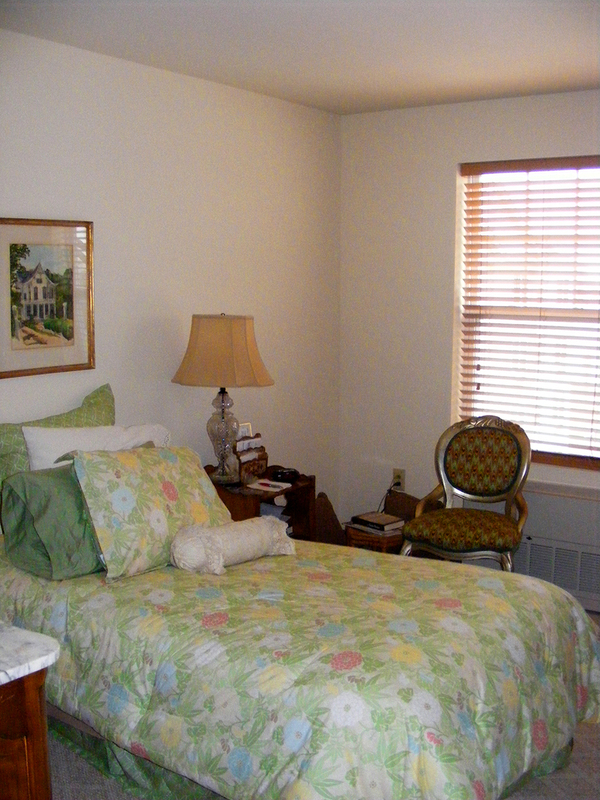 The apartments are spacious, with ample closet space, big bedrooms, wall to wall carpeting and roomy bathrooms. 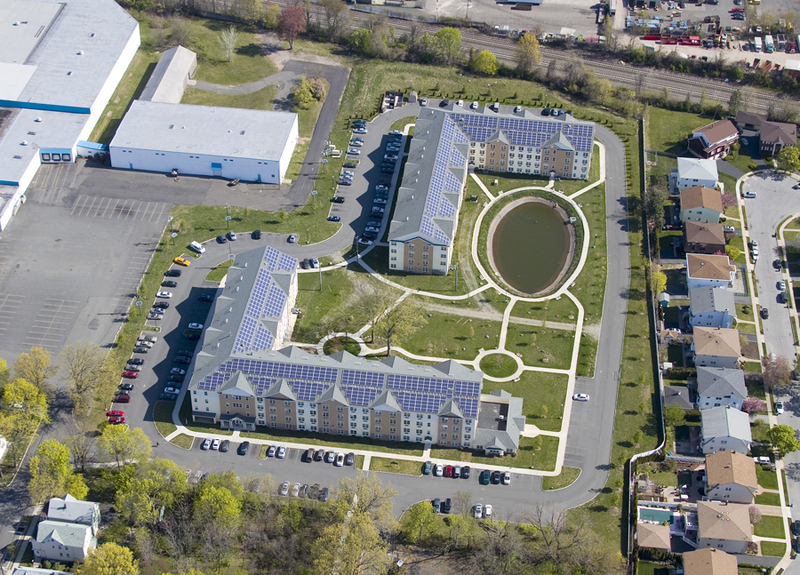 Each apartment comes with a full Energy Star appliance package including a stove, refrigerator, dishwasher, and is pre-wired for either cable television or Verizon FIOS. 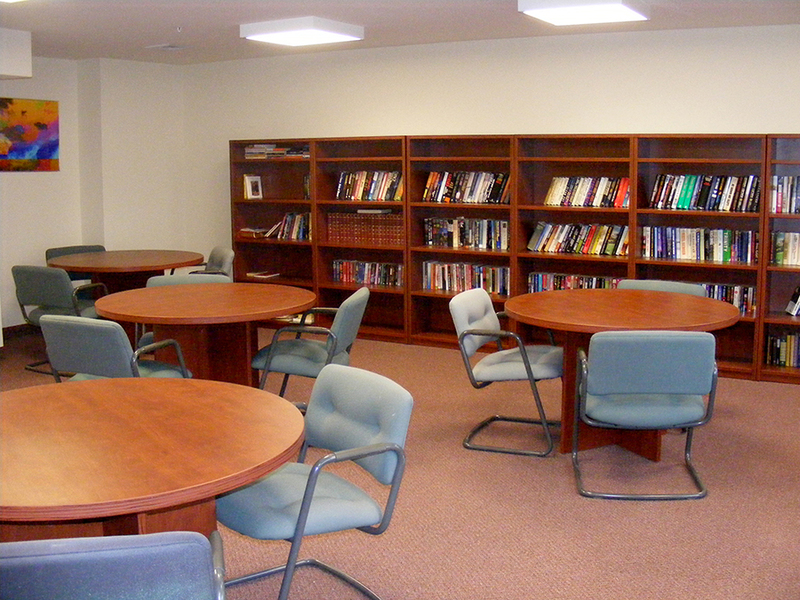 In addition to these wonderful apartments, the complex has a spacious Community Room for meetings and parties, several libraries, several exercise rooms for your free use, several lounges with big screen televisions, cable tv and FIOS access, on floor laundry facilities, and much more! 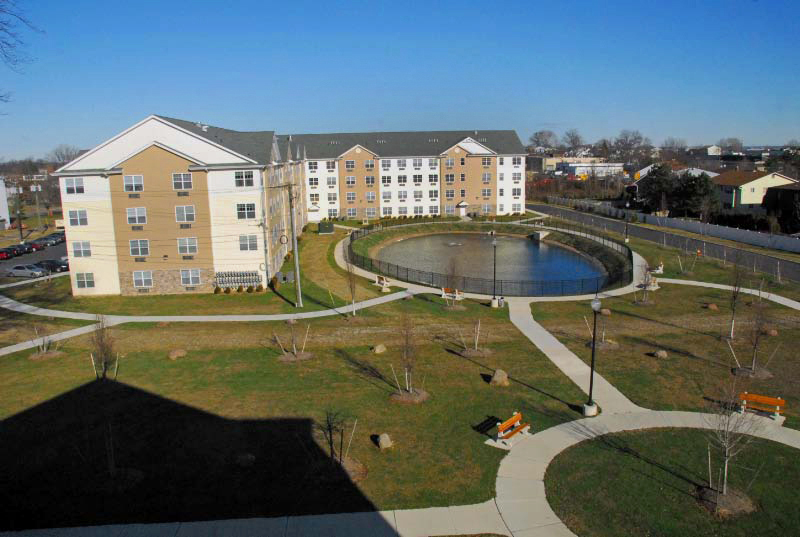 The campus is beautifully landscaped, providing a wonderful living space for you, with sitting areas and a pond with a fountain. This is certainly a place you will be proud to call home. 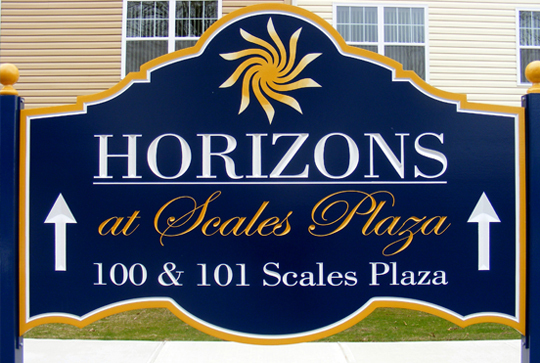 Horizons at Scales Plaza is great example of housing quality delivered, maintained and enhanced by Regan Development Corporation. We would like to thank the collaborative efforts of the City of Clifton, the New Jersey Housing Mortgage Finance Agency, WNC and Associates and the Bank of New York for helping to create this wonderful community. 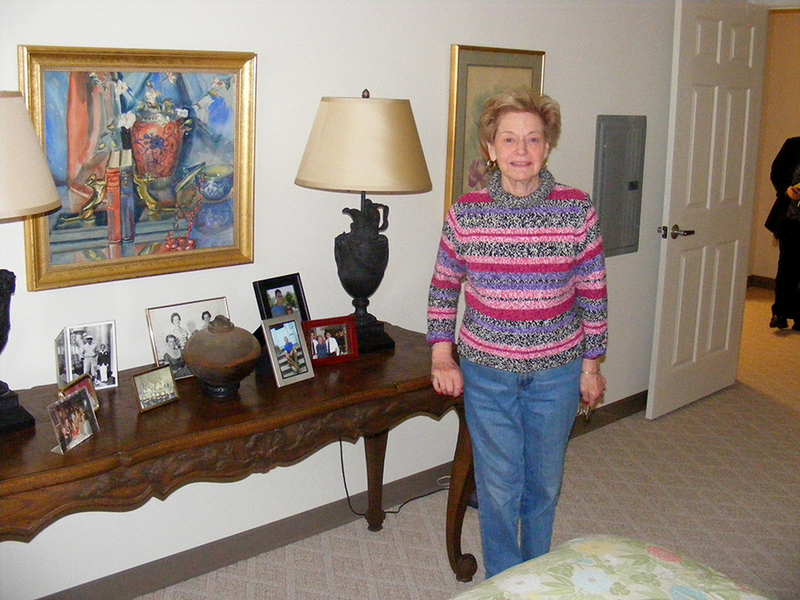 For more information on this luxury senior rental housing complex or to find out what apartments are currently available, call (973) 777-1527 or fax your application to (973) 777-1529.